The American Academy of Pediatric has recommended “No Fruit Juice For Children Under 1 year. Intake of juice should be limited to, at most, 4 ounces daily for toddlers age 1-3. For children age 4-6, fruit juice should be restricted to 4 to 6 ounces daily; and for children ages 7-18, juice intake should be limited to 8 ounces or 1 cup of the recommended 2 to 2 ½ cups of fruit servings per day. “We know that excessive fruit juice can lead to excessive weight gain and tooth decay,” co-author Steven A. Abrams, MD, FAAP said. 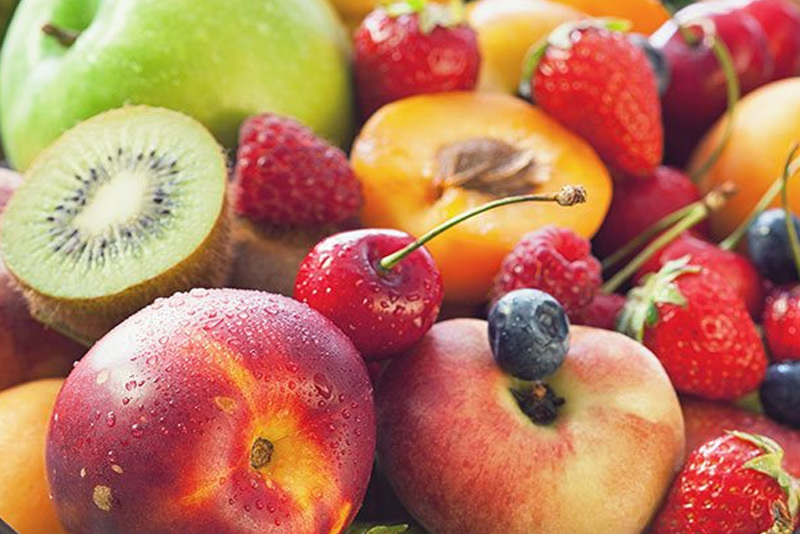 “Pediatricians have a lot of information to share with families on how to provide the proper balance of fresh fruit within their child’s diet.